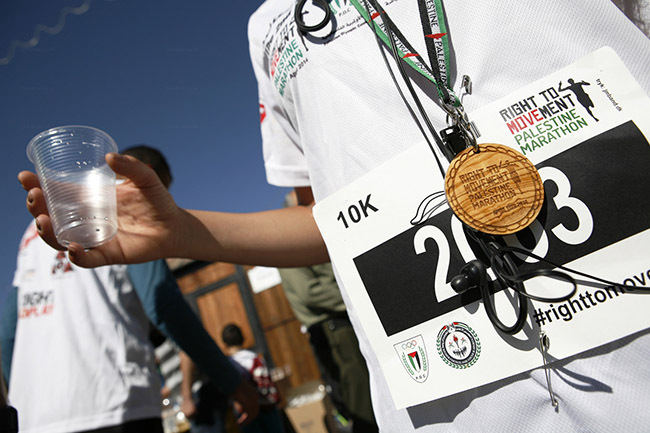 I shot this one for AJE at the ‘Right to Movement’ Bethlehem marathon. For the day, I followed the amazing runner Rawan! Check it out here.